September 1st, guys. Kind of agree it might be a little too early for pumpkins, especially in the sense of not wanting to cut summer short, but we are approaching my favorite season so I’m down to get a head start. 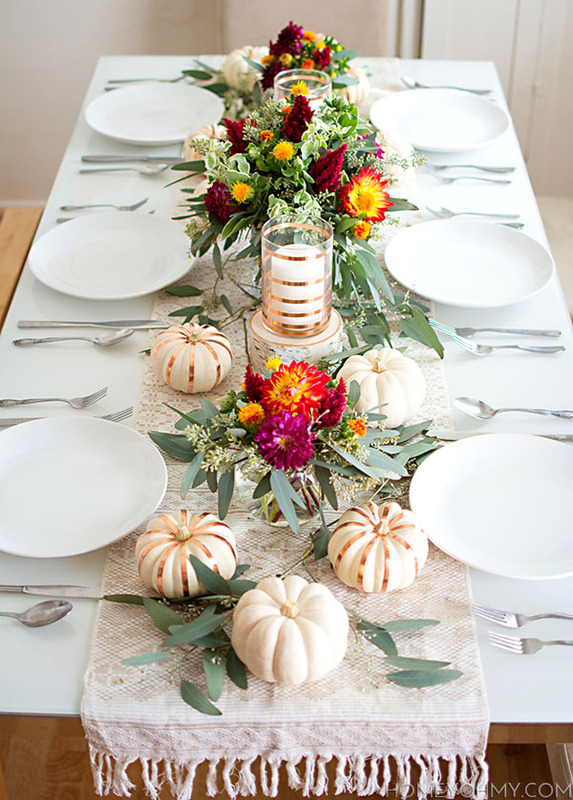 Plus, it’s the first Michaels Makers challenge, and this month’s theme is………………….. craft pumpkins. Maybe you already guessed that! 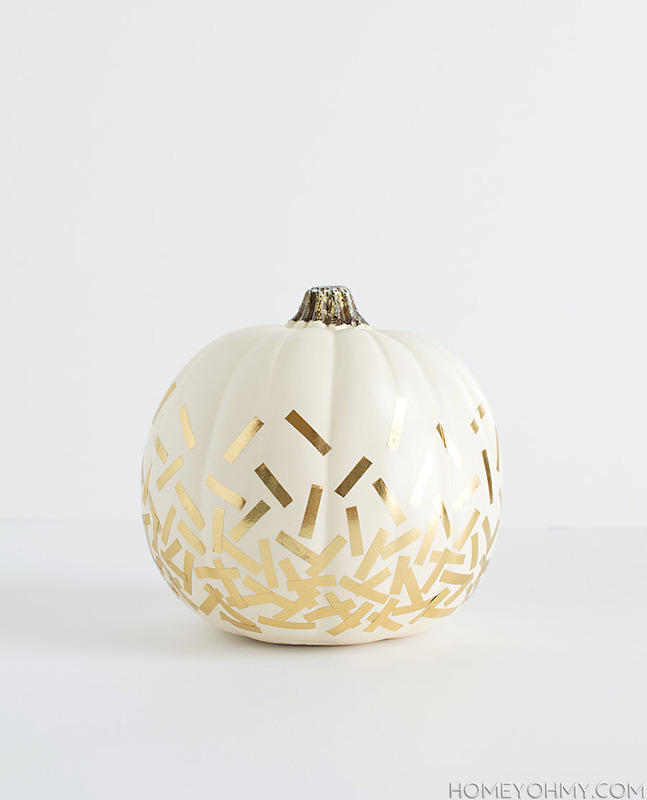 I generally don’t prefer craft pumpkins over real pumpkins unless they’re white, because I’ve found it pretty hard to find bigger white pumpkins that aren’t awful. 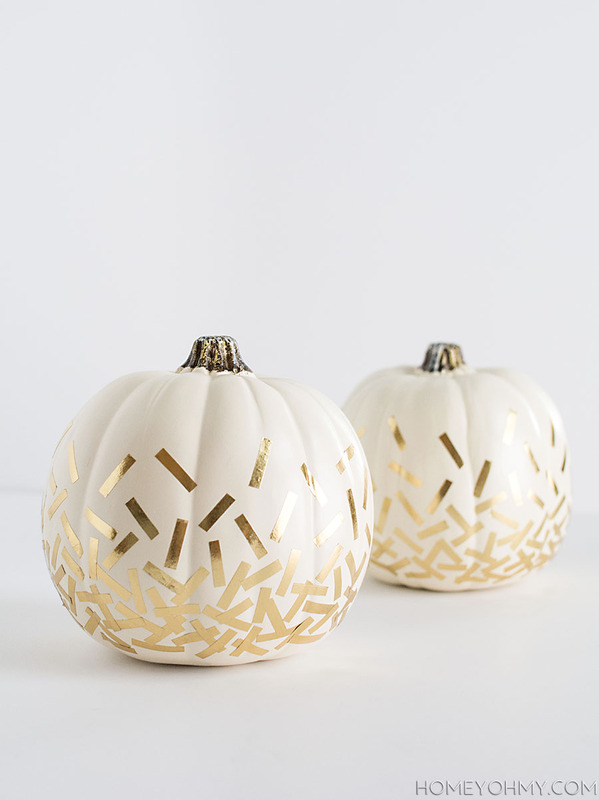 So for how much I love the way white looks with gold, bring on the craft pumpkins. 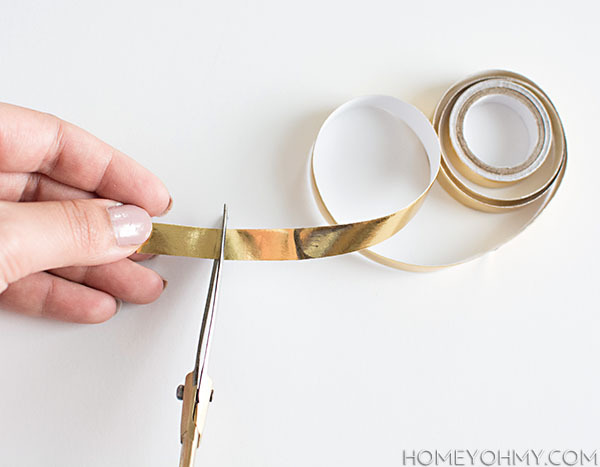 I used this gold Washi tape from Michaels that has a paper backing, which makes it easier to work with, but any regular Washi tape would work, too. 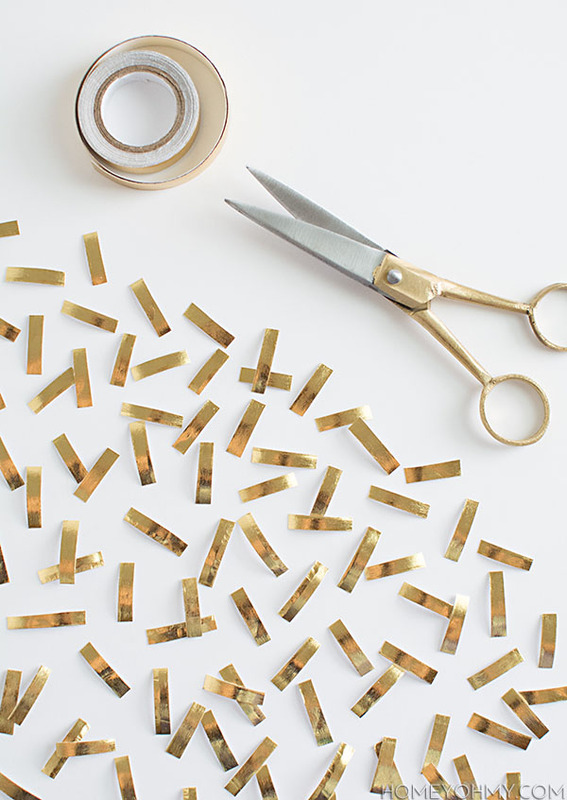 I cut up one inch pieces of Washi tape, then cut each piece in half length-wise to create these skinnier confetti-like pieces. All that’s left is to peel off the backing of each piece and stick them onto the pumpkin. I made the confetti more concentrated at the bottom of the pumpkin, then thinned out the placements as I moved up to make it look like the confetti is falling. It does take some time to cut up all the pieces, but I promise, it’s fun (promise does not hold if you generally don’t enjoy cutting). Cute?? I imagine these making pretty good desk buddies. Not sure yet if there’s a theme I’m going with for fall, but I think keeping things neutral is probably the way I’d go. 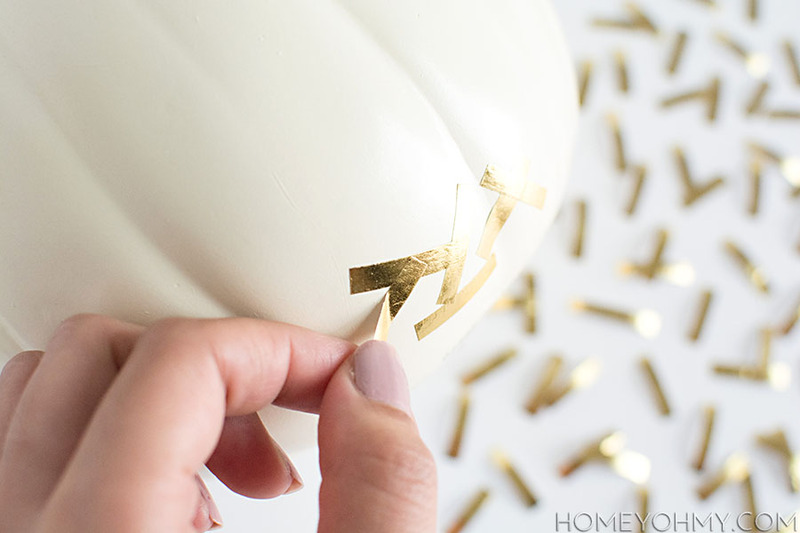 To see more ideas on decorating pumpkins, check out what the other Michaels Makers are sharing in the link-up here! Soooo cute! And so easy! I love these. Oh my goodness! I love these! So cute! Love the white and gold combo. So easy and stylish as always! Love this! Washi tape is kind of amazing. Just a little. It’s only the best thing to ever happen to crafts. Thanks, Amy! 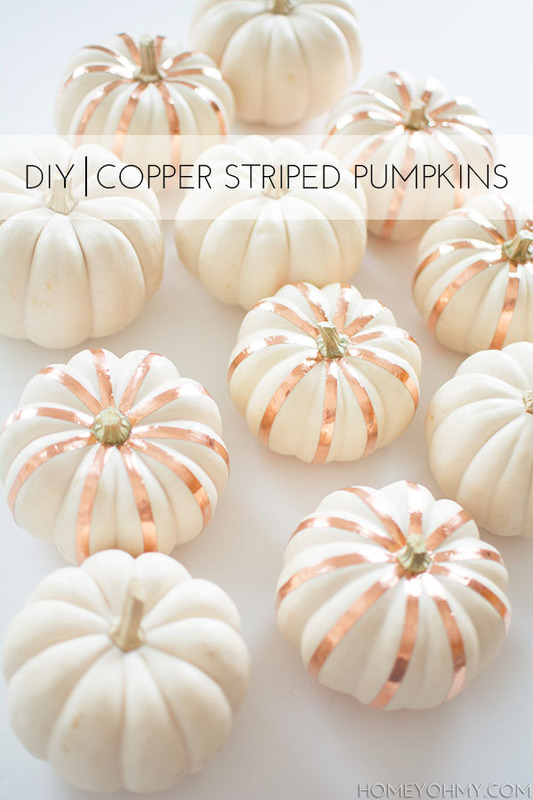 These look gorgeous, I absolutely LOVE how easy these are! Thank you, Stephanie! I always try to keep things easy ;). Way to kick off fall with a great pumpkin! 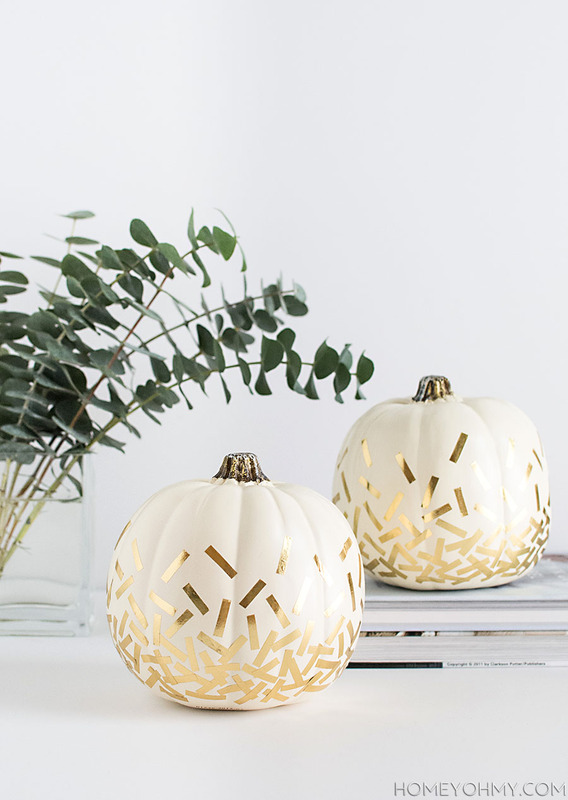 I really haven’t been looking forward to fall stuff and pumpkin decor, but you have won me over with these pretty little ladies. Love them! Saaaame. Craft stores were right on time this year stocking fall decor the day after July 4th. I mope about it being too soon but I also love fall, ha. Thanks, Alexis! Don’t worry; its never to éarly for pumpkins! And definitely not when you add gold confetti! I love this idea! I say that a lot about pumpkin flavored things. Once the pumpkin bread mix at Trader Joe’s comes out I go wild. Thanks, Monique! I’ve done wood burning techniques into those craft pumpkins, but I never thought of adding shine before! 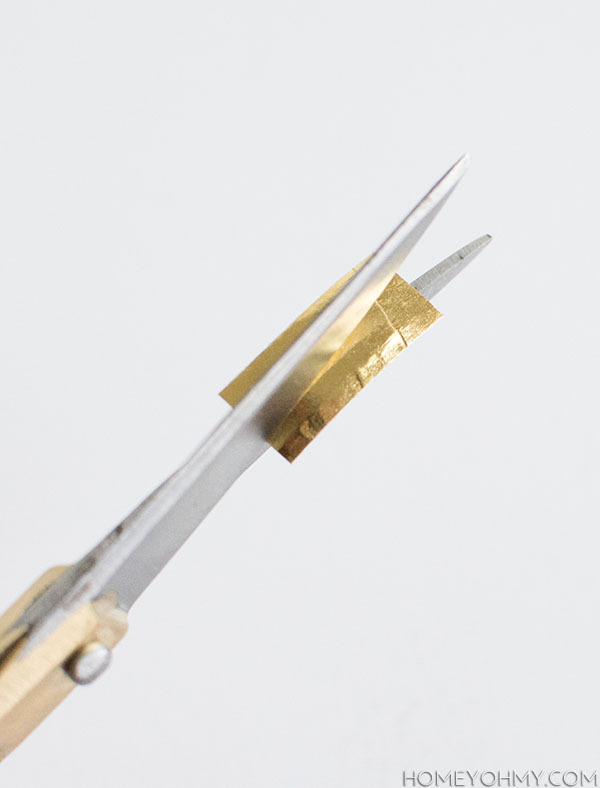 I love all things shine and glitter…this should have occurred to me a long time ago. 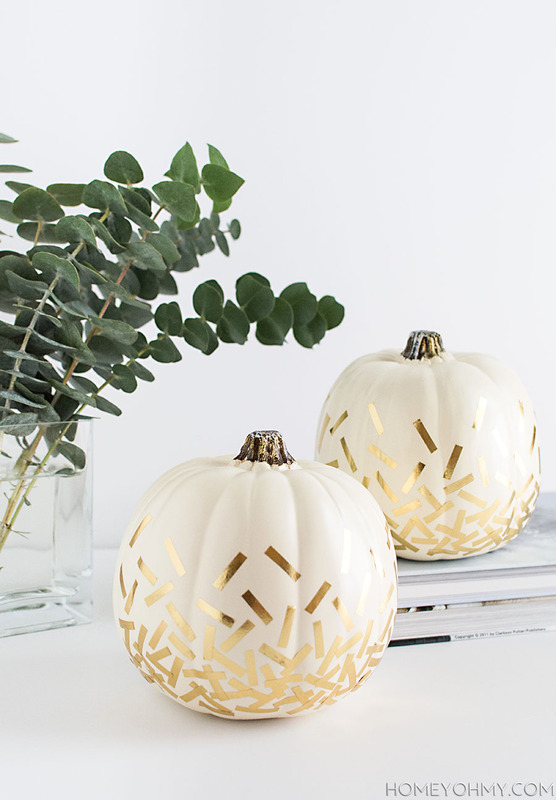 I’ve painted pumpkins to, which I love, but I think this year I’ll try gold leafing a pumpkin to get the same shine as these pumpkins, but add even more shine to them. You can never have too much gold! I love this idea. I would walk onto AC Moore and Joannes Store by me and see all the pretty Washi tape and wonder what do people do with this. This is a great idea for any holiday. Thank You for Sharing!!! Washi tape is the BEST!! There’s so much to do with it! Really glad to help you find something you’d get Washi for :) Thanks, Rosemary!